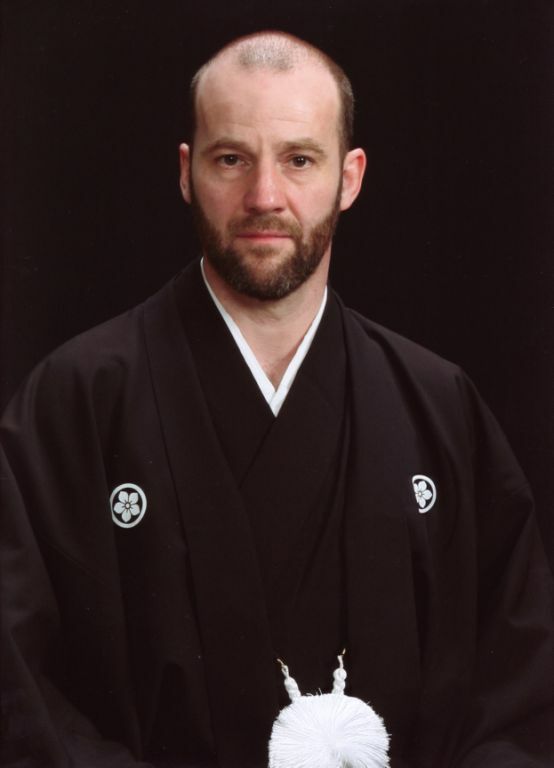 Ivo Belmans started martial arts in 1979 inspired by his father that has been Budo trainer.He graduated in many arts before coming in contact with Hakko Ryu where he met 1998 Soke Irie. He learned in Japan and was graduated to Shihan, he was the first Shihan of Soke Irie’s then newly founded Kokodo Ju Jutsu. Shortly after that in 2000 he got graded in the rank of Menkyo Kaiden Shihan. 2005 he founded togehter with two other Shihans the Kokodo Kyu Shin Kai organization as an umbrella association from dojos all over the world.